Hotchkis Sport Suspension 1902F 1978-1987 GM G or F Body Front Lowering Coil Springs 1 in. Drop. Lower your Grand National El Camino Regal Cutlass or other 1978-1988 GM A/G-Body car with Hotchkis Sport Suspension lowering coil springs. 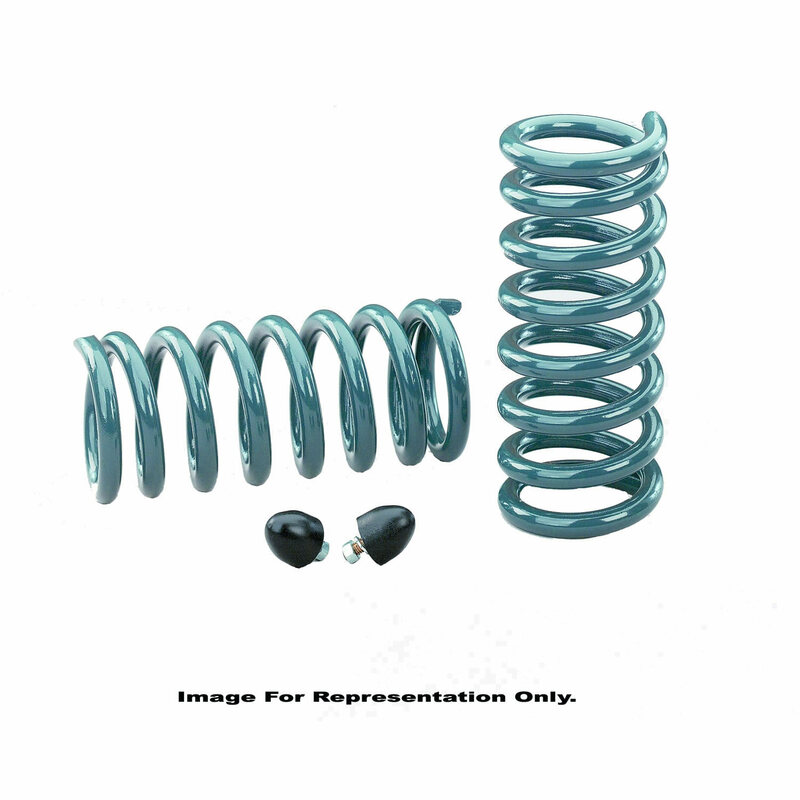 These springs will lower your vehicle on average 1 in. from factory ride height enhancing vehicle looks while lowering the center of gravity. The increased spring rates offer improved performance and handling while offering a comfortable ride. Each gray powder coated coil spring is precision wound using the highest quality steel. Specs: Avg 1 in. Lowered. Front 600 lb/in. Motor: Small Block or Big Block with Aluminum Heads and Aluminum Manifold.